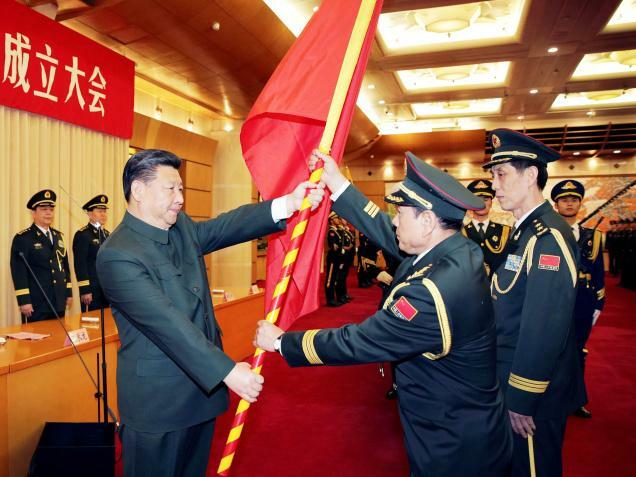 It’s the Xi Jinping Moment as China’s Communist Party elevated and exalted the 64-year-old princeling with the common touch to the pantheon of the party immortals, Mao Zedong and Deng Xiaoping, making him the most powerful Chinese leader in decades. On a cold winter morning in Beijing on October 24, the Xi Jinping Thought shone the path to realising the Chinese Dream as the week-long Party Congress concluded by enshrining the 64-year-old leader’s philosophy into the Chinese constitution, and setting him up for a prolonged stay in power, much beyond 2022 when his second term ends. More than 2,000 delegates gathered in the majestic Great Hall of the People in Beijing’s iconic Tiananmen Square and unanimously voted to incorporate “Xi Jinping Thought on Socialism with Chinese Characteristics in a New Era” in the constitution on the final day of the week-long 19th Party Congress, a twice-a-decade meeting of the party’s ruling oligarchy. 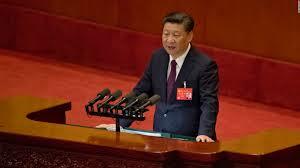 Xi Jinping, who had inspired and enthralled the party elite and the nation with his three-and-a-half hour speech on the opening day of the congress, exuded quiet authority and poise as he spoke about “great strength and vitality,” of socialism with Chinese characteristics in the 21st century. 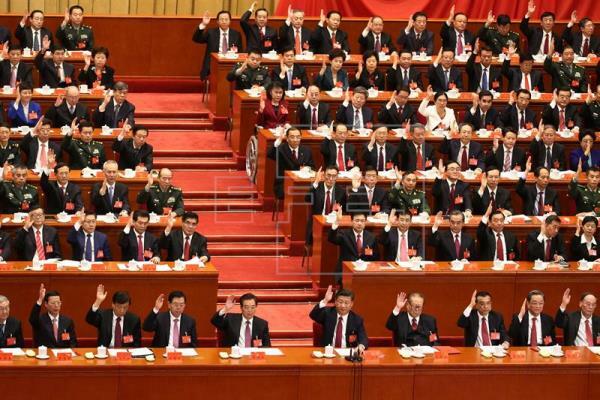 Xi Jinping Thought will now be on a par with Mao Zedong Thought and Deng Xiaoping Theory as a “guide to action” and revitalisation of the CPC and the Chinese nation. It will be now mandatory learning for Chinese students from primary schools through to universities. This ceremonial elevation of Xi Jinping in the CPC pantheon will have significant ramifications for the world as it deals with the most powerful Chinese leader in decades, who has his own vision of making China a global power, which could bring him in conflict with other power centres. Amid blue skies, closed factories and schools, the iconic West Lake radiates serenity amid the frenzied security drill and hubbub of international diplomacy. With China, anything is possible, and the sheer scale of ambition is staggering as China hosts its first summit of the world’s major and emerging economies in the eastern city of Hangzhou, the refuge of poets and dreamers and now the hub of entrepreneurs, innovators like the legendary Jack Ma of Alibaba and a symbol of China’s global aspirations. 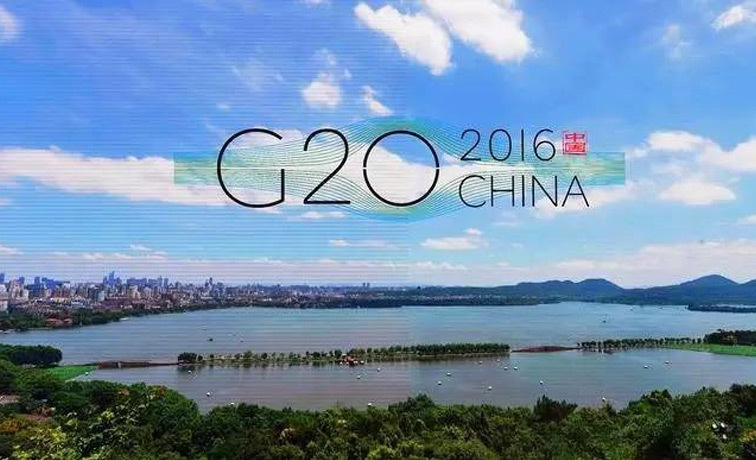 As world leaders touch down in Hangzhou for the 11th G20 summit, all eyes will be on China, which is aspiring to lead the push for global growth and reform of the international financial architecture that remains heavily tilted in favour of developed countries despite the tectonic shift of economic gravity from the west to the rest. 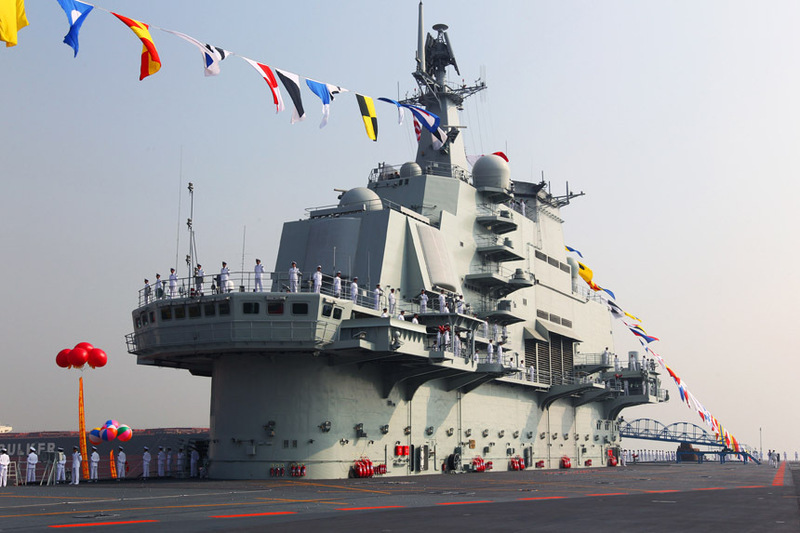 The focus will be on the two Asian giants – India and China – which have defied the global slowdown and are still growing rapidly, emerging as beacons of hope in times of crisis. For China’s President Xi Jinping, the G20 summit in Hangzhou has a personal connection and emotive resonance. President Xi has fond memories of living in the city for five years where he served as the Communist Party chief of Zhejiang province. Hangzhou has transformed since Xi’s early days into a hub of high-tech manufacturing and innovation, and it’s therefore fitting that Mr Xi has chosen China’s most beautiful city, a blend of the traditional and modern, as a symbol of China’s surging global profile as he hosts what he hopes will be milestone G20 summit in initiating a new phase of international economic cooperation to restore global growth and revamp the archaic global governance architecture. If he succeeds, the fabled blue skies of Hangzhou and the glowing West Lake, celebrated by poets Bai Juyi and Su Dongpo, will be remembered for offering a fresh burst of inspiration for reconfiguring the world order. Read more….